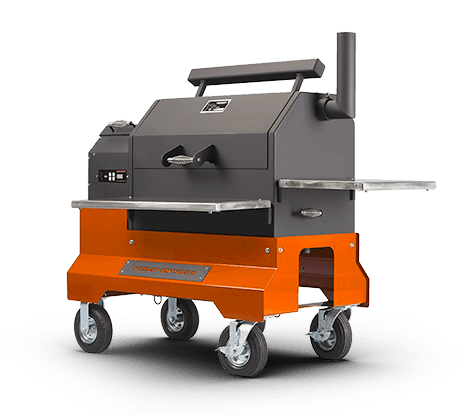 Yoder Smoker Pellet Smoker/Grills come standard with an easy-to-use digital control and two convenient food preparation surfaces. 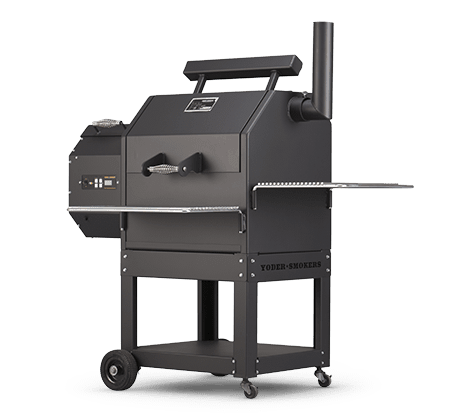 With cooking sizes of 480 or 640 square inches – combined with nearly 12 inches of headroom – there's plenty of room for anything, including beer can chickens and turkeys. 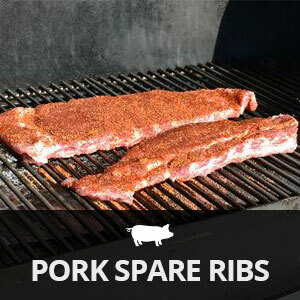 Adding the optional second shelf increases your cooking surface by a whopping sixty-five percent (included with grills in stock). Hand-Crafted in America. 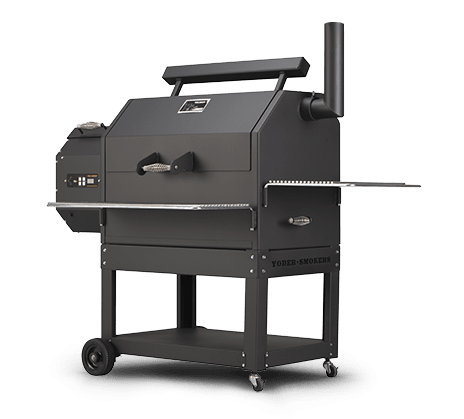 Superior materials and craftsmanship (10 gauge steel cooking chamber). 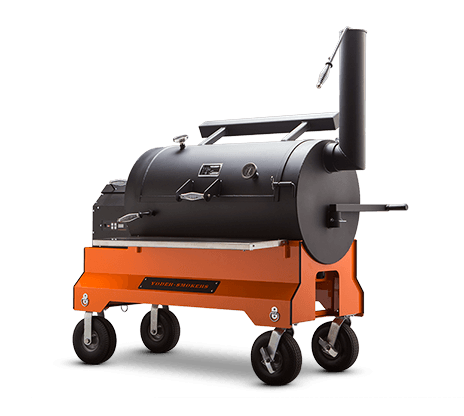 Grill body warrantied for ten years. Control system warrantied for three years. 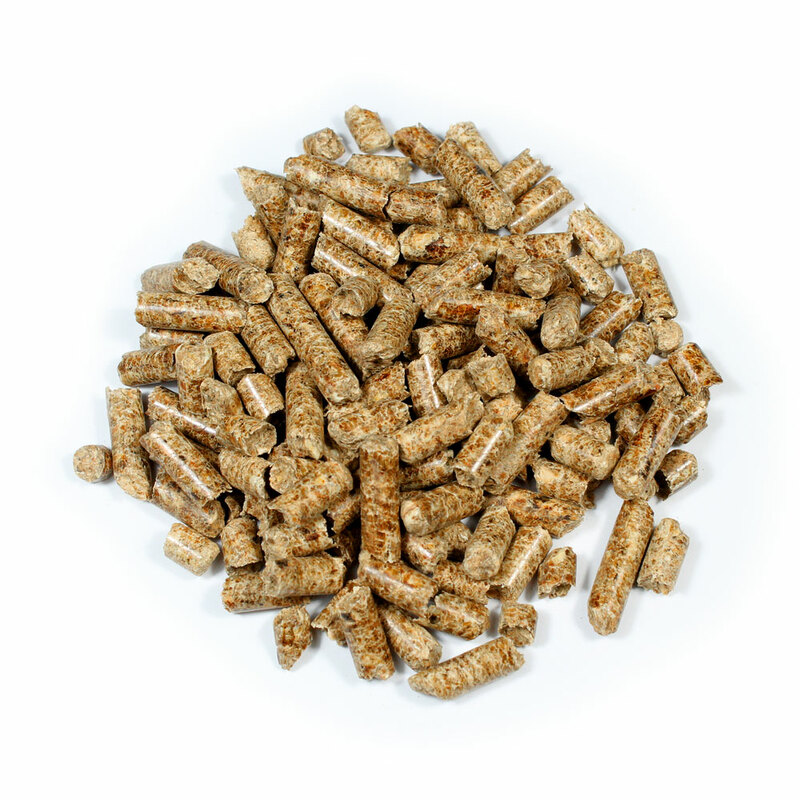 20 pound pellet hopper capacity -- burns all brands of wood pellets.